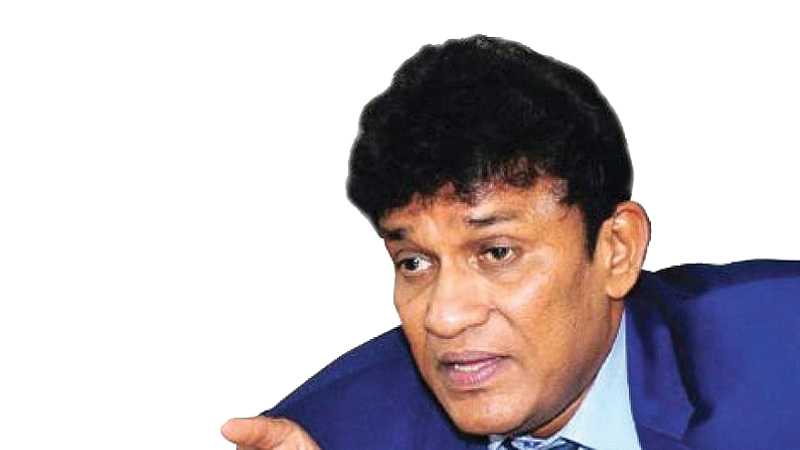 Tamil Progressive Alliance (TPA) Leader Mano Ganesan whose party contested under the United National Front at the last General Election has stated that they would not support any impeachment motion against President Maithripala Sirisena. The Alliance comprises of the Democratic Peoples’ Front, Upcountry Peoples’ Front and the National Union of Workers, all representing the hill country Tamils. Some members of the UNP had stated that they would bring in an impeachment motion against the President in Parliament for having removed former Prime Minister Ranil Wickremesinghe from his post and causing a Constitutional crisis in the country. However, on Thursday, Ganesan also took to Twitter to post, “#UNPers should not reduce this struggle to reinstalling #RanilW. Today the struggle is for the restoration of democracy in #Sri #Lanka #lka”.